Swan Lake Wetland Park is a natural wetland adjacent to the China yellow sea, located in Rongcheng, Shandong province. Every year in October, groups of swans will migrate there from Siberia, which attracts a large number of tourists. In response, the local government decided to build a public facility to provide dining and sightseeing services. 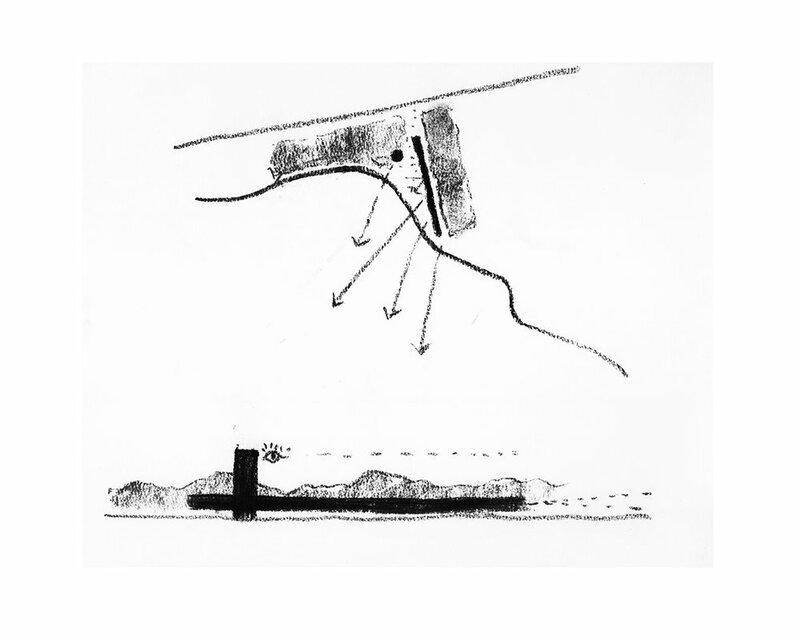 The design introduces a horizontal bridge house and a vertical viewing tower, which are closely connected to the site. The bridge house floats above the site, as if a long bridge over the ground, while the vertical tower functions as a lighthouse by water, overlooking the entire wetland.